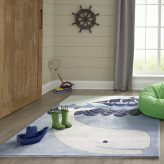 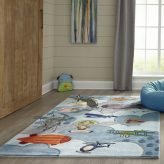 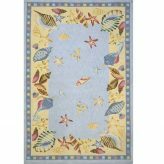 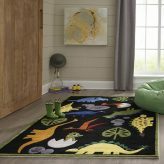 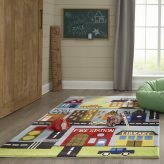 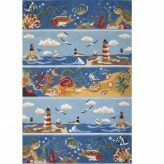 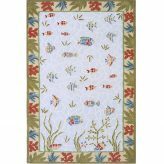 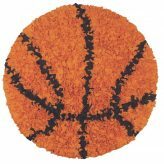 Fun rugs can really add the finishing touch to any room, especially if it is a themed rug for kids. 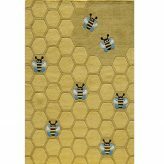 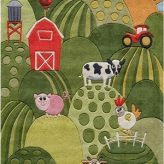 Whether your child loves dragons, farms, transportation, robots, even honey bees, we have a rug for you. 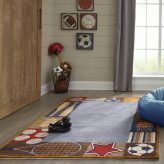 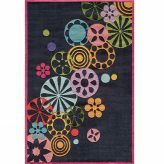 Our hipster rugs are great additions to any teen room or dorm room. 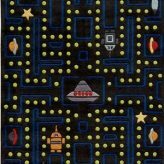 The video game rug would be a great gift for the gamer in your family. 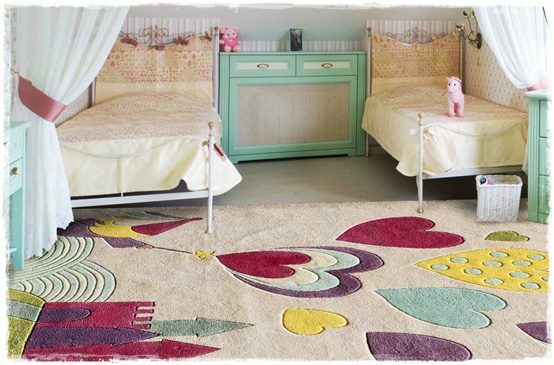 High quality, our rugs will endure years of use and with the proper care, still look lovely. 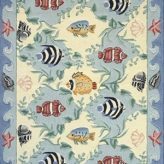 Have a beach home? 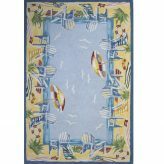 Our cotton coastal rugs are the perfect complement to any beach home or beach themed room. 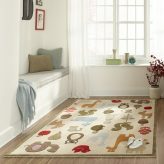 A luxurious rug will invite you to sit on the floor, play with your kids, play with the pets, or take off your shoes at the end of the day. 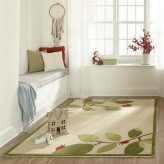 So why not cozy up your room with a new rug today! 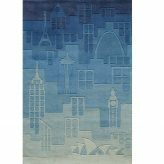 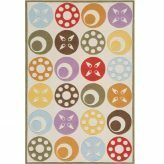 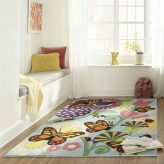 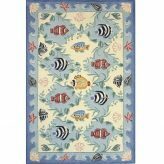 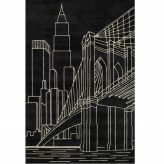 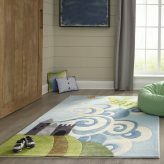 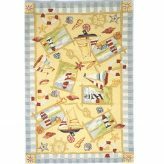 Wide Range of Rugs for Kids, Teens, and Adults too!